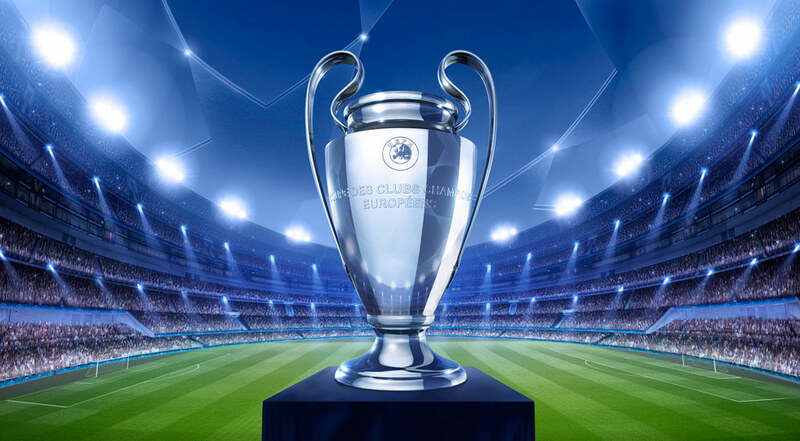 The UEFA Champions League is one of the greatest competitions in world sport, it pits the best teams in Europe against each other and is one of the most difficult competitions to win as a footballer. 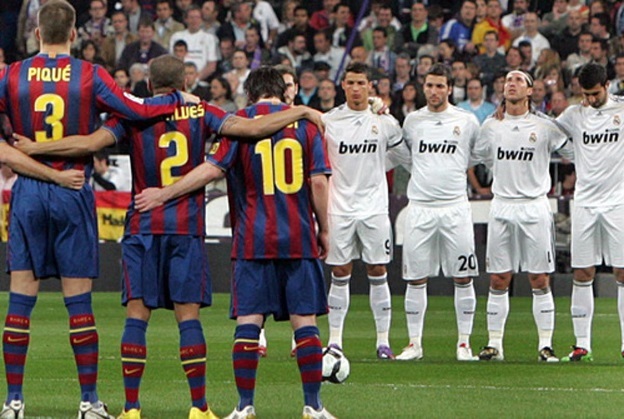 It is renowned for contributing towards some of the best matches and goals the beautiful game has ever produced. With the 2015/16 final coming up, it’s only fitting to produce a list of the 10 best facts about the elite tournament! The footballer with the most assists in Champions League history is the Manchester United and football legend, Ryan Giggs. 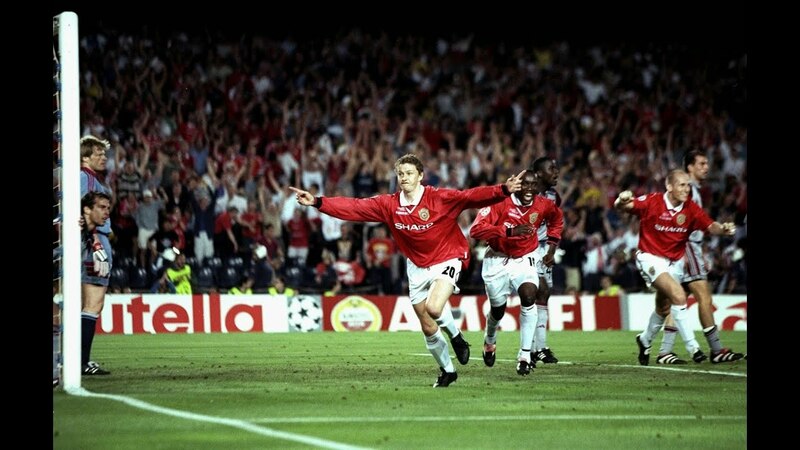 The Welshman produced an astonishing record with a total of 30 assists during his Champions League career. However, he’s since retired and there are several players hot on their heels to catch up to him, including Cristiano Ronaldo (26), Lionel Messi (22), Zlatan Ibrahimovic (22) and Mesut Ozil (19). The biggest win belongs to HJK Helsinki who demolished Bangor City in the second qualifying round of the 2011-2012 season. Bangor City are a Welsh team who did well to get through the first qualifying round but this game was a massive challenge for them and it speaks volumes about the level of Welsh football. If we go back 10 years, Arsenal were an unstoppable force both domestically and in Europe. They produced a record of 10 clean sheets in the Champions League that season which, against the likes of Real Madrid and Juventus, is a very impressive feat. Fingers are pointing towards the exit door for Arsene Wenger and although he didn’t win the Champions League, he’ll be remembered for the team of Invincibles he built. The Champions League has produced so many crazy goals that choosing the best one would be an impossible task. Well this would be the case if not for the genius of Zinedine Zidane in the 2002 final against Bayer Leverkusen. Robert Carlos runs down the flank to cross the ball into Zidane who is inside the box, he volleys it first time with his left foot, right into the top corner. What a goal to win a final by a legendary player. This one is actually a tie and is insane when you think about it. There are a total of 4 players who are tied for the most Champions League medals, these are Andres Iniesta, Xavi, Clarence Seedorf and Lionel Messi with 4 medals each. To put that into perspective, only 5 clubs in Europe have managed to earn more. Additionally, Iniesta and Messi are both still active and playing at club level although Barcelona have been knocked out of this seasons tournament. Iker Casillas holds the record for the most appearances with 156 and he still has time to add a few more to his tally. The Real Madrid legend has won everything there is to win in his 18 year trophy-laden career, including 3 Champions Leagues, 2 Euros and a World Cup. It doesn’t look like his record will be broken anytime soon with the closest active player being Cristiano Ronaldo with 125 appearances. The constant battle between top scorers is still ongoing with Cristiano Ronaldo leading the race while Messi is not far behind. The Portuguese goal-machine has an astonishing 93 goals which has delivered 2 Champions Leagues to add to his massive trophy collection. It’s not unreasonable to predict that he will far surpass the 100 goal mark! The team with the most European Cups is Real Madrid with 10, the last one being secured in the 2013/14 season. However, this list is regarding the UEFA Champions League competition which started from the 1992/1993 season. Both Real Madrid and Barcelona have won the tournament 4 times, Barca being the most recent champion. These two clubs and their talismans (CR7 and Messi) are a joy to watch and you can’t help but be thankful that we managed to be alive during this period of football. Just like the fact that many great goals were born in the famous Champions League, many great games and many legends have also emerged. There’s been countless great games for neutrals but a few really stand out. As a Liverpool fan, I will be biased to suggest that the Champions League final of 2005 was the greatest UCL game of all time but there are others that will dispute that. Manchester United’s comeback in 1999 was nothing short of incredible and AC Milan’s utter demolition of Barcelona with a 4-0 win during the 93/94 season also stands out. Football dominance changes constantly, the English Premier League will be flourishing one season and faltering the next. The big 4 leagues have mostly always stayed the same though as England, Germany, Spain and Italy have competed furiously over the years. The likes of Holland, Portugal and France have emerged from time to time but as we’re coming up to 25 years of Champions League, we should look at the countries that have found the most success. There’s no surprise that the Spanish are the most dominant with a total of 8 European cups between the La Liga teams. Real Madrid and Barcelona have been crushing all other teams for decades but their turn will be over soon!